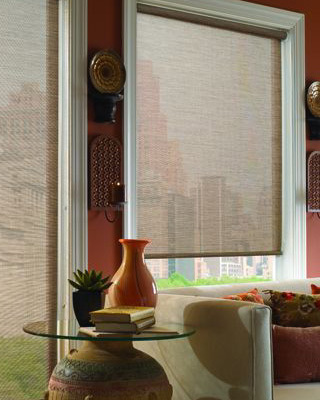 A step above the economy and basic, our Designer Roller Window Shade collection offers you the privacy you deserve while letting in the sun only when you choose. 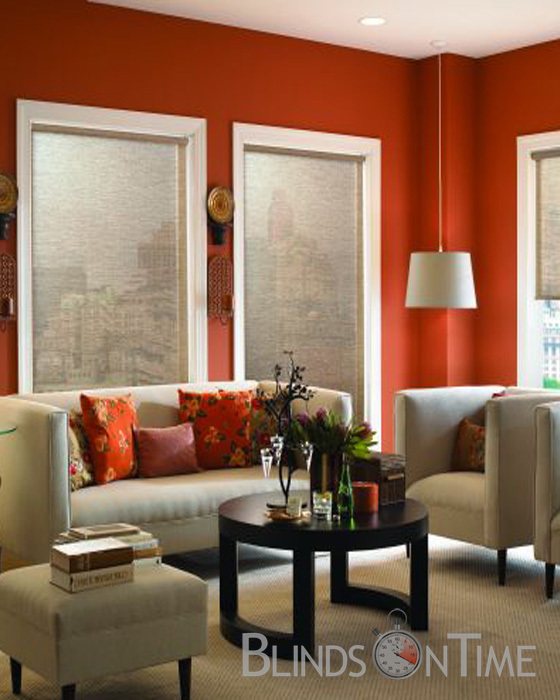 These Blackout Roller Shades come in an array of fabric color classics. 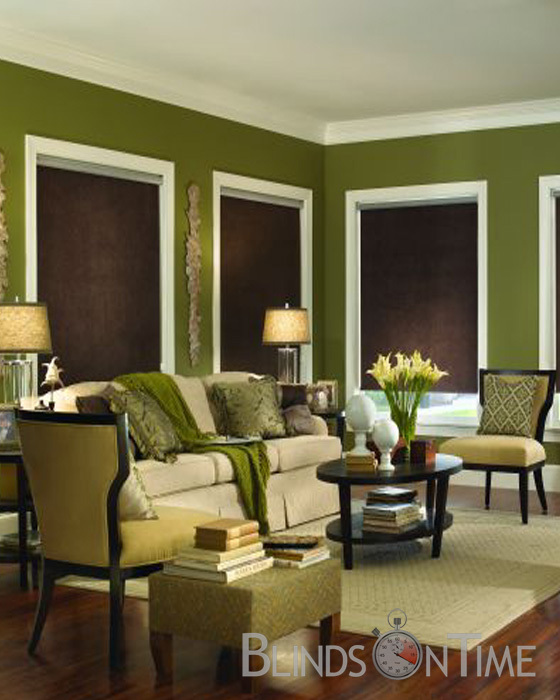 The function and competitive pricing of these room darkening shades make them a great choice for any room of your home. Enter window's length to the nearest 1/8"
The Standard Roller is the traditional shade design. The fabric rolls from either the back of the roller (standard) or from the front (reverse roll) to conceal the hardware. A metal roller is used to support the weight of the fabric and increase durability. A bead cord raises and lowers the shade. The Cassette Head Rail is white head rail that includes a matching fabric strip. The headrail completely conceals the shade from view. The shade is raised and lowered by either a beaded cord or polyester cord loop. 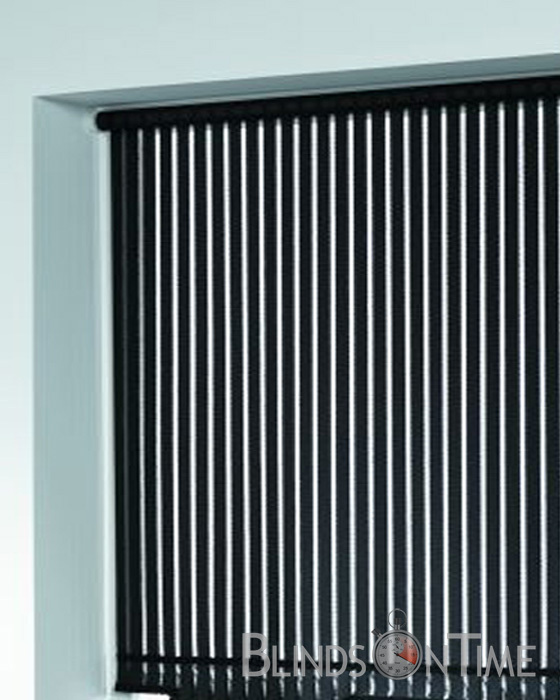 The UltraSleek Head Rail is white aluminum with a matching fabric insert strip and low light gap. Cordless: Perfect for Child Safety or when no visible cords are desired. 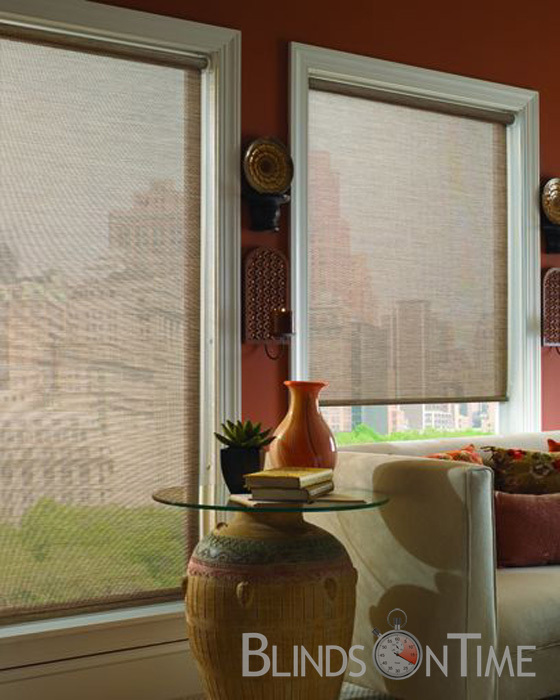 The shade is raised and lowered by either a beaded cord, polyester cord loop, or with cordless option. radio controlled remote to raise or lower the shades. 1 Channel Remotes control one shades. 6 Channel Remotes control upto six shades. Reverse Roll is the option to have the fabric to roll off the front of the roller. Standard is to have fabric roll from the back, so it will be closer to the wall for more light control.